Brock chatted with our Plan B Fishing Charter winner this morning! 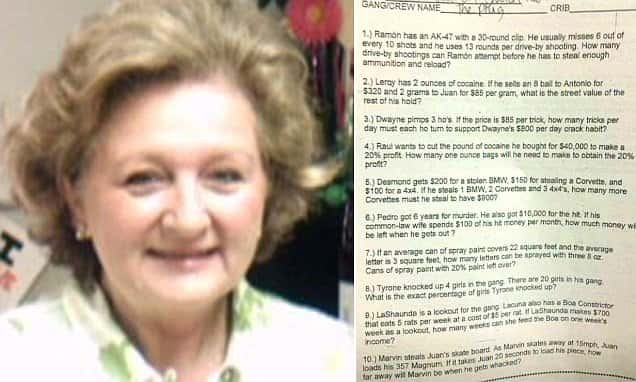 A teacher at a middle school in Mobile, Alabama was placed on administrative leave after handing out a math quiz filled with references to drugs, violence and prostitutes to her eighth grade class. VIRAL VIDEO: Multi-colored flames…at night…in slow motion!! VIRAL VIDEO: HUGE gator on a golf course…Florida, you cray cray!